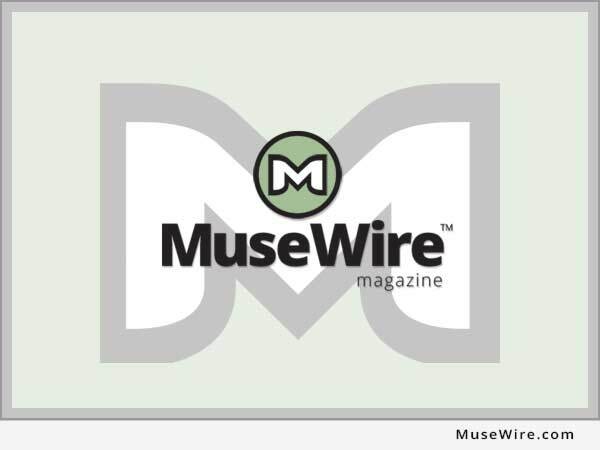 LOS ANGELES, Calif. (MuseWire) – ASCAP today announced additions to the 2012 ASCAP EXPO 12 line-up, headed to the Renaissance Hollywood Hotel, April 19-21, 2012. As the 7th Annual ASCAP I Create Music EXPO draws near, the confirmed panelist list has grown to over 150 people with the addition of nearly 50 new names. 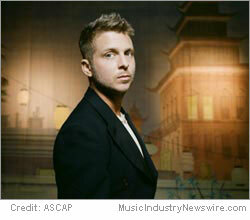 Highlighting this superb list of additions are Ryan Tedder (front man of OneRepublic, who has penned hits like Leona Lewis’ “Bleeding Love,” Beyonce’s “Halo” and Adele’s “Rumour Has It”) and legendary songwriter Jimmy Webb (“Wichita Lineman,” “Macarthur Park”), who is on the ASCAP Board of Directors and serves as Chairman of the Board for the Songwriters Hall of Fame. The songwriter, composers and producers signing on for the EXPO are Eric Bellinger (Songwriter), DJ Camper (Producer), First Born (“Super Bass”), JT Harding (Songwriter), Kool Kojak (“Right Round”), Michelle Lewis (Songwriter), Mick Boogie (DJ/Remixer), Lee Ritenour (Jazz Guitarist), Shea Taylor (“Best I Never Had”), and Wendy Waldman (“Save The Best For Last”). Panelist 2 From the Film and TV realm, we have added Michael Frick, Anna Granucci, Jeff Gray (Pesci), Ron Goldberg, Shane Hutton, Rachel Komar, Patty Macmillan, Josh Marcy, Jonathan McHugh, Andrew Robbins, Chris Saranec, Jerome Spence, Joey Singer, Jojo Villanueva, Andrea von Foerster and Nikki Walsh. Our newly confirmed music publishers are James Cheney, Stephen Culbertson, Suzan Koc, Peter Lloyd, Ben Maddahi, Monti Olson Greg Sowders, Danny Strick, and Jeff Vaughn. Additional new panelists include: attorney Guy Blake, Esq. ; Sennheiser’s Ben Escobedo; LiveNation’s Ethan Kaplan; Topspin’s Bob Moczydlowsky; United States Immigration and Customs Enforcement’s John Morton; Theatre Producer Ted Rawlins; and managers Dominique Dunn, Fabienne Leys, Allison Shaw, and Larry Wade. These additions join the impressive roster already announced, including: Bruno Mars, Philip Lawrence and Ari Levine of The Smeezingtons, Carly Simon, Peter Frampton, Jared Leto, Charlotte Caffey, Kathy Valentine and Jane Wiedlin from The Go-Go’s, Desmond Child, Allen Shamblin, Mark Isham, Don Felder (Formerly of The Eagles), Andraé Crouch, Jonny Lang, George Duke, Lin-Manuel Miranda, Walter Afanasieff, D.A. Wallach, and dozens more.